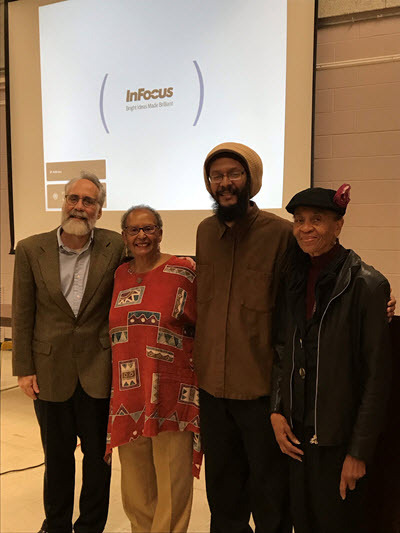 Past Events | MBLN - Massachusetts Black Librarians Network, Inc. 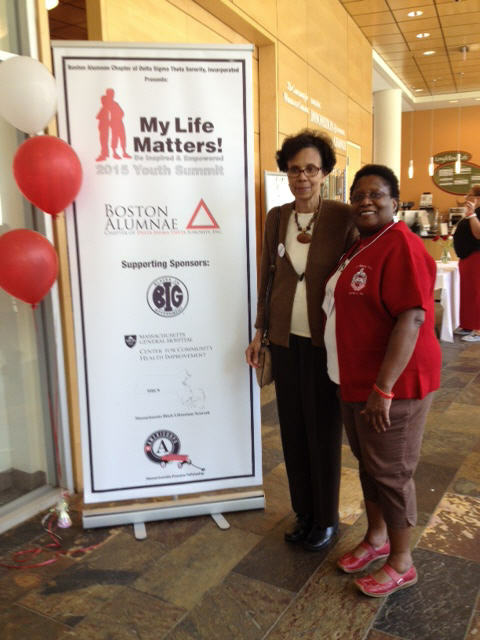 The Boston Alumnae Chapter of Delta Sigma Theta Sorority, Inc. invited Boston middle and high school aged children to attend the My Life Matters! Youth Summit. May 9, 2015 at The Wheelock College, Campus Center, 200 Riverway, Boston, Massachusetts 02215. Registration began promptly at 8:30am and the program ended at 3:30. Light breakfast and lunch was provided. MBLN was a co-sponsor and members helped out at the event.